Fleeing and eluding carries significant penalties including State prison time. In cases involving aggravated fleeing and eluding with serious bodily injury, the Court is required to impose a mandatory minimum sentence upon conviction. 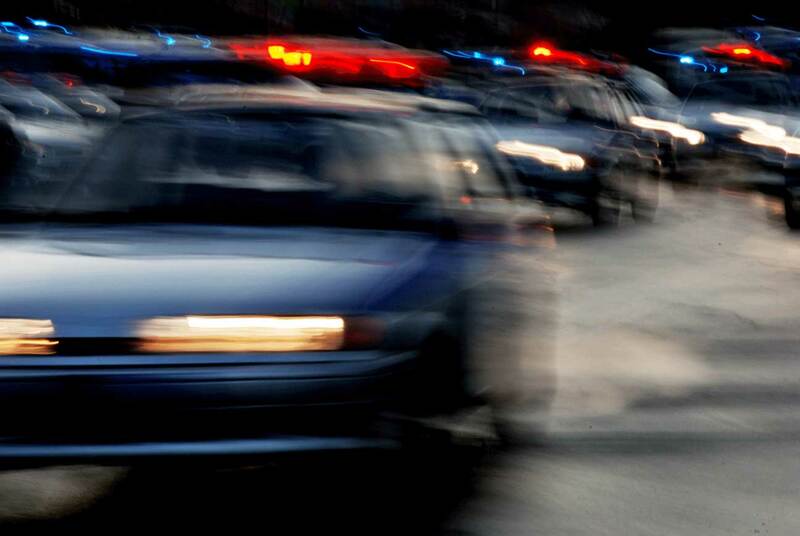 If you have been arrested for the criminal offense of fleeing and eluding, you should speak with an experienced Orlando criminal attorney to learn about your rights and the defenses that may be available to you. This occurs when the operator of any vehicle, having knowledge that he or she has been ordered to stop such vehicle by a duly authorized law enforcement officer, willfully refuses or fails to stop the vehicle in compliance with such order, or having stopped in knowing compliance with such order, willfully flees in an attempt to elude the officer. 1) Driving at high speed, or in any manner which demonstrates a wanton disregard for the safety of persons or property, they commit a felony of the second degree punishable by up to 15 years in State prison. 2) Driving at high speed, or in any manner which demonstrates a wanton disregard for the safety of persons or property, and causes serious bodily injury or death to another person, including any law enforcement officer involved in pursuing or otherwise attempting to effect a stop of the person’s vehicle, they commit a felony of the first degree punishable by up to 30 years in State prison. A person convicted of committing this aspect of the offense is subject to a mandatory minimum sentence of 3 years imprisonment. 1) Causes injury to another person or causes damage to any property belonging to another person, commits aggravated fleeing or eluding, they commit a felony of the second degree punishable by up to 15 years in State prison. 2) Causes serious bodily injury or death to another person, including any law enforcement officer involved in pursuing or otherwise attempting to effect a stop of the person’s vehicle, commits aggravated fleeing or eluding with serious bodily injury or death, they commit a felony of the first degree punishable by up to 30 years in State prison. In addition, the Court must sentence any person convicted of committing aggravated fleeing or eluding with serious bodily injury or death to a mandatory minimum sentence of 3 years imprisonment. The Court will also revoke, for a period not less than 1 year nor exceeding 5 years, the driver’s license of any operator of a motor vehicle convicted of fleeing and eluding. Any motor vehicle involved in a violation of this law is deemed to be contraband, which may be seized by a law enforcement agency and is subject to forfeiture. If you or a loved one has been arrested for fleeing and eluding, speak with an experienced Orlando criminal attorney today. In many fleeing and eluding cases, a properly prepared defense by a criminal lawyer will result in either reduced penalties, reduced charges, or a dismissal of the charges. Even in fleeing and eluding cases where the evidence of guilt is overwhelming, a properly prepared defense and presentation of mitigating circumstances by an Orlando criminal attorney can result in significant decreases in the penalties you receive. 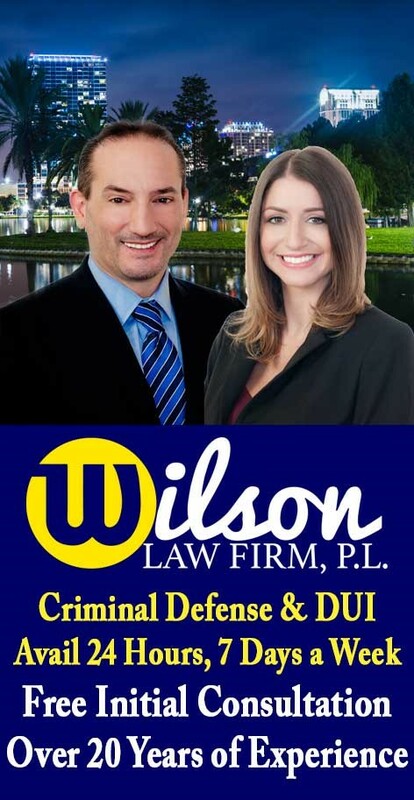 Fleeing and Eluding Crimes – The Wilson Law Firm provides a free initial consultation with an experienced Orlando criminal attorney. Call us today to speak with an Orange County criminal lawyer about the legal process, your rights, and the cost for our services should you decide to retain the firm.